Come in for your lunch hour and enjoy clean, ageless skin for a long time after with our microdermabrasion in Sun City West, AZ. Through this service, we can give you a safe, noninvasive cleanse that leaves you with a healthy glow and a younger-looking face. Each session needs less than an hour of your time and the effects can last for weeks, if not longer. The procedure usually takes between 30 and 60 minutes. We recommend you start with 6-8 sessions, one every one to two weeks. Following your initial treatment your skin maintenance program should include an additional treatment every 1-3 months. Most people should see dramatic improvements after just a few treatments, but stick with it for the best results! Severe skin problems, such as deep acne scars and dark spots will take several treatments before any improvement is noticeable. 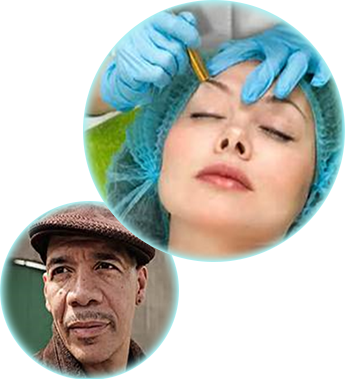 Microdermabrasion provides a non-surgical skin resurfacing procedure by using sterile diamond heads to peel and rub off dead skins on the top skin layer. The procedure removes skin debris, scars, blemishes and even pigmentation of skin. Moderate usage of diamond dermabrasion accompanied with skin products that penetrate through the top layer of skin and reach the dermis level help to replenish natural nutrients, restoring cell activity and promoting healthy skin. We're happy to combined microdermabrasion with a similar microcurrent treatment for extra effectiveness. Microcurrent involves low-level currents of electricity that trigger chemicals in the body to work against the signs of aging. Your lines and wrinkles will be either greatly reduced or gone altogether once it's done, and your blood circulation may improve too. 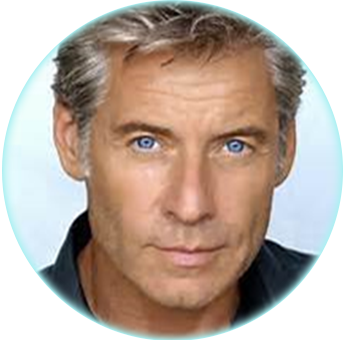 This gives you all the benefit of aging reduction without the expense and recovery period of a surgery. 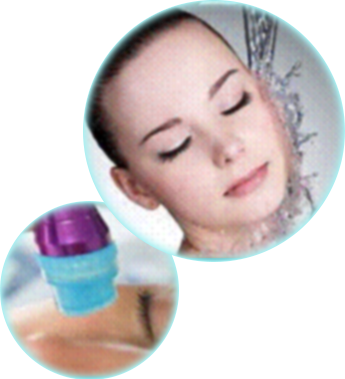 Aqua Dermabrasion, also know as Hydro microdermabrasion, is a crystal free method of microdermabrasion. Instead of crystals, it utilizes water jets, that smooths the outer layer of the skin. The procedure is relaxing and gentle with no discomfort. This treatment is used on all skin types and can help with aging, blemished or dull/discolored skin. Skin that is oily can also benefit because it can help the pores shrink and lessen any grease on the skin. Aqua Dermabrasion can reduce acne scars and fine lines as well as treat puffy eyes. Results are noticable right after the procedure with softer, hydrated skin. 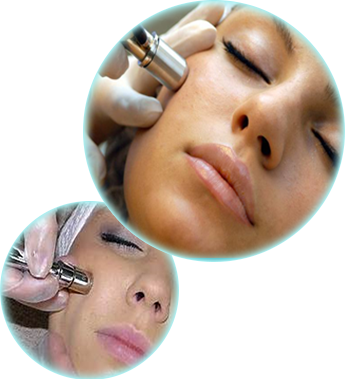 A diamond tipped wand is used to suction the skin, removing any dead skin cells. A nossle attached to the microdermabrasion machine desperses the water, infusing the skin with a serum to hydrate your skin. The water that is used can be either distilled, saline or water that has been infused with minerals and vitamins. The experts at Alycan Design Medispa use high-frequency skin rejuvenation techniques because we want the best for our clients. These procedures are simple, effective, and fast. You shouldn't have to undergo surgery or spend weeks recovering just to get the skin you want. Our safe, modern-day equipment combined with our staff's gentle touch gives you the peaceful experience you deserve when taking care of your skin. The procedure is a non surgical skin resurfacing procedure that is done with sterile diamond heads to peel and rub off the dead cells at the top skin layer followed by vacuuming /suction removing particles along with any dirt and dead skin. This procedure removes skin debris, scars, blemishes wrinkles and uneven pigmentation of the skin. Moderate usage of diamond dermabrasion accompanied with skin products that penetrate through the top layer and reach the dermis level help to replenish natural nutrients and restore cell activity promoting healthy skin. The other benefit is that results are often immediate. No more searching for change in the mirror every day and wondering if you got your money's worth. Even if you don't notice a drastic difference right after your first session, you certainly will in those following. Plus, we can work on multiple skin problems at once, so you can get all of your worries out of the way in one visit. You can't go wrong when you come to us. Contact us to rejuvenate your skin today. We serve all skin types throughout Sun City West, Peoria, Surprise, Sun City, and Glendale, Arizona, and the surrounding areas.